4/14 -- Two weeks since the hop and I apologize for not getting the winners posted before now. Winners were notified immediately after drawings. Can't wait to share the awesome Laser-cut design to create the Beautiful Fall Wallhanging !!! 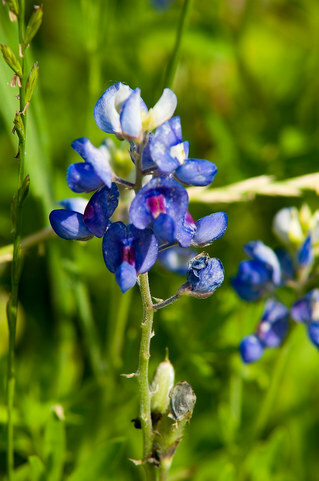 Enjoy scenic views of the Hill Country, decked out in her spring finery, as you shop your way through Central Texas. Travel with friends, discover new quilt shops and have fun collecting free fat quarters and a special pattern created by each shop. or one of 6 large gift baskets. Children 6 and up can also pick up a fat quarter with their own 6-12 years passport. 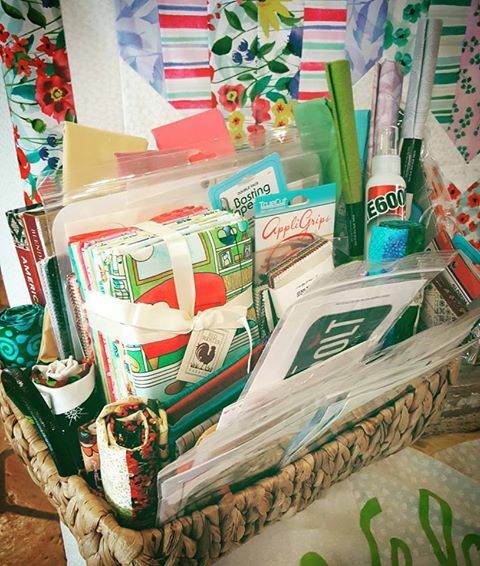 Each location has their own special Basket, packed full with Fabric, Books, Patterns and Notions provided by each shop and sponsors ! 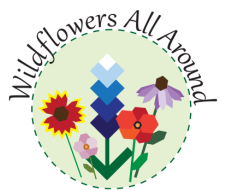 Enjoy the Hill Country and Wildflowers, Ya'll! Have a question? Drop us a line or like us on Facebook.